After a successful launch last year, Angels’ Nectar Whisky Caching returns for the 19th Spirit of Speyside Whisky Festival. Similar to geo-caching, but with whisky, we are preparing a trail of three Angels’ Nectar Whisky Caches which will be hidden across Speyside during the Spirit of Speyside Whisky Festival. Guests will be able to find the whisky filled caches via a series of clues after registering for the event via the Spirit of Speyside website. The first to find each Angels’ Nectar Whisky Cache will be rewarded with one of our 200ml bottles of Angels’ Nectar Blended Malt Scotch Whisky, perfect for sharing. Whilst there is no charge to take part, we ask that whisky cachers leave a whisky miniature (or better!) in place of the dram they find. Thus everyone who finds an Angels’ Nectar Whisky Cache will be a winner. We hope Angels’ Nectar Whisky Caching will encourage festival goers to explore Speyside’s beautiful countryside and discover new drams. 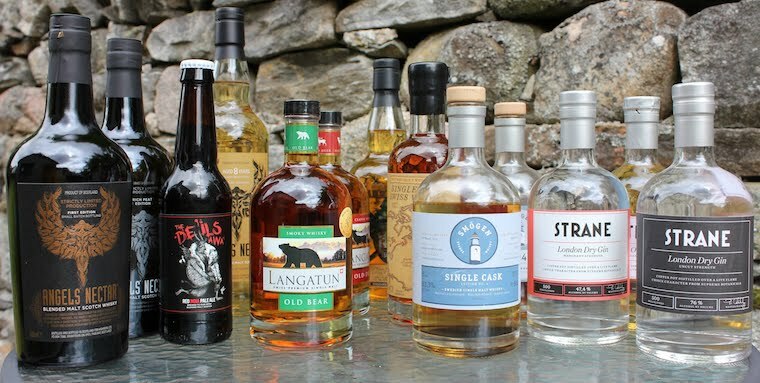 Whilst there is no need to have been geo-caching before, for the whisky loving geo-cacher, what could be better than a trail of Angel inspired whisky filled caches. Angels’ Nectar Whisky Caching is one of more than 500 events due to take place across Speyside as part of the Spirit of Speyside Whisky Festival, which this year runs from the 3rd to the 7th of May. 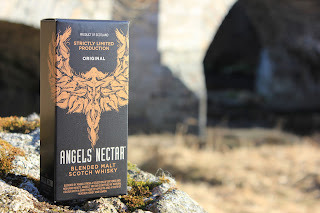 We will also be offering a chance to try Angels' Nectar at Elephants in the Pantry, Grantown-on-Spey, on the 4th of May, Whisky Castle, Tomintoul, on the 5th of May, and Brodie Countryfare, Forres, on the 6th of May.